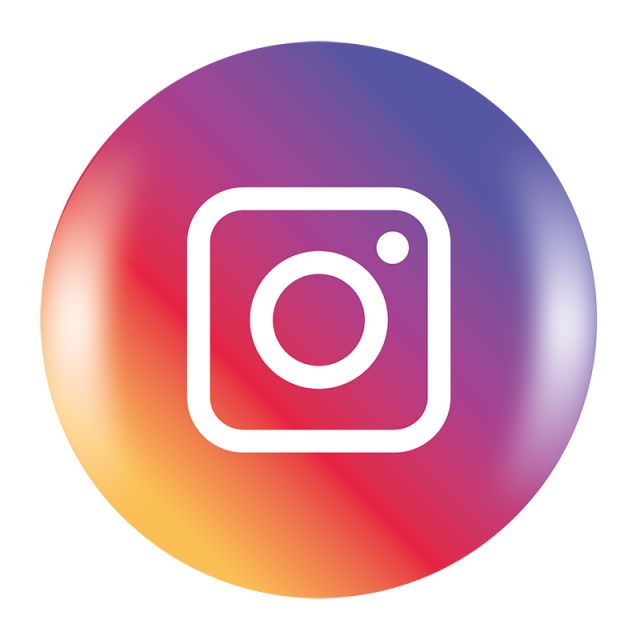 Kerstin Opfer holds a Master in Conservation and Rural Development at the Durrell Institute for Conservation and Ecology, University of Kent, and has travelled, worked, and lived in Morocco for over four years. 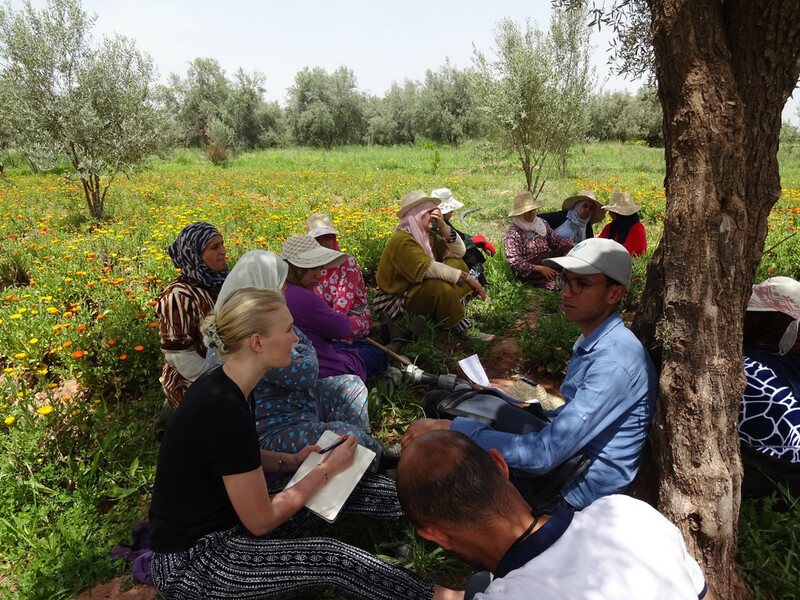 Discussing problems and brainstorming solutions with a Women’s Cooperative in the Ourika Valley, Morocco. 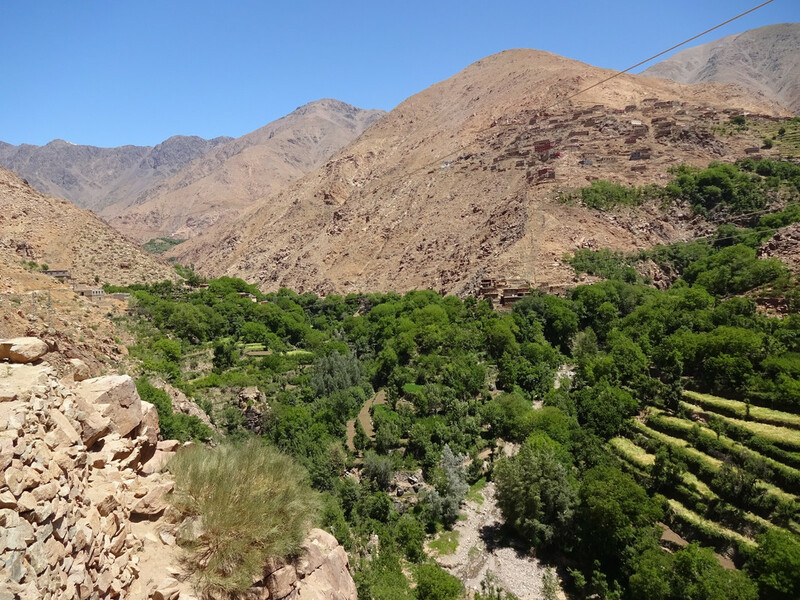 Fruit tree plantations in the Tifnoute Valley, High Atlas Mountains.